The sweetness of honey will melt into your mouth in no time. The vapours of honey can fuse with your mind as the tender sweetness of honey will be reminiscent of all the wonderful moments in your life. 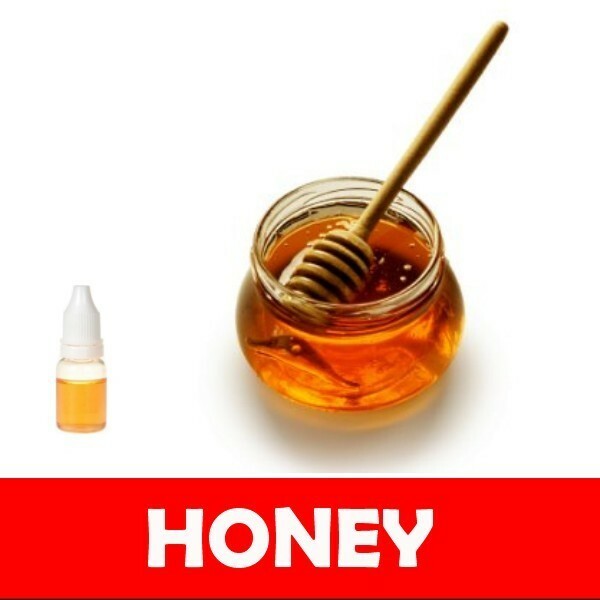 The joy of the e-liquid honey will invigorate in your mind and strike a chord in your mind. There are many different options that consumers can choose from our shop when they want to maintain their favourite cigs over time. They can choose to buy a few different accessories, which may prove to be very useful to them. This can help them decide whether they need to get extra batteries or chargers. When they get these units, they can keep them charged throughout the day. Some people may even look at some carrying cases that can charge them while they are still in the package. Many consumers will want to check out how they can buy these accessories through our online shop. This is a convenient way for users to check out the different options that are available to them out there. It is important for users to find out about the different e-liquids that they can buy. This is one of the major reasons that people tend to come back to using them. They may want to check out the different e-liquids that are available to them through our Australian online shop, since they will be more likely to be compatible with their favourite models. These e-juices are usually sold in canisters, but there are also refill versions available. Some people may want to check out some of the different options available to them, since there are actually many different varieties they can get in their refills. There are some users who may be interested in seeing some of the different strengths that they can get when they purchase e-liquids. Full strength e-liquids are often appealing to long-time smokers. Ultimately, picking the right type will come down to a matter of personal preference. With the wide varieties available, users won't have a shortage of choices that they can use. They may want to check out some of the different ways that they can get linked in to getting set up with affordable kits as well. Users should look into finding affordable deals from reliable vendors which can be found at our shop. Comment : thanks for the extra juice! Comment : Makes me think of that Mariah Carey song. Let's get dirty with Mariah. She's on fire! Rating(s) and review(s) : Honey - Reviewed by : Vicky G - Rating 5 / 5 - thanks for the extra juice!